It’s my spa day. I’m thinking of treating myself with a good hair mask today… !!! My hair has become a bit dry. All thanks to rainy weather… I have couple of avocado in my fridge. So, I’m going with avocado mask. Ready to enjoy hair mask today??? Smash avocado, mix a bit of honey and water. 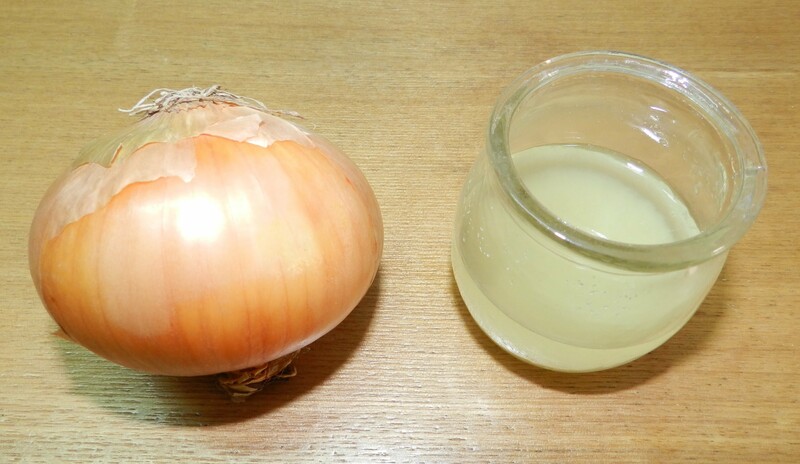 Once the paste is ready, apply it on damp or dry hair. Keep it for an hour or so before washing with mild shampoo. 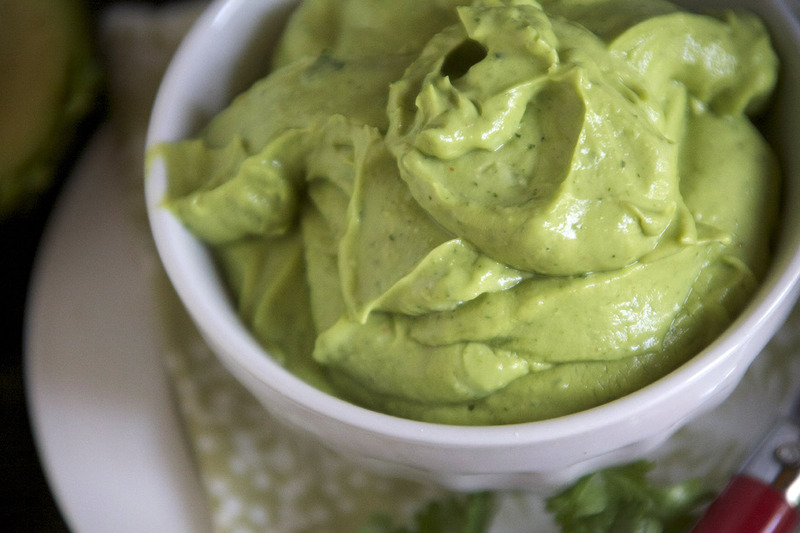 Avocado is super moisturizing and adds shine to hair. Honey is known for its moisturizing property too. This mask is a bliss for dry hair. 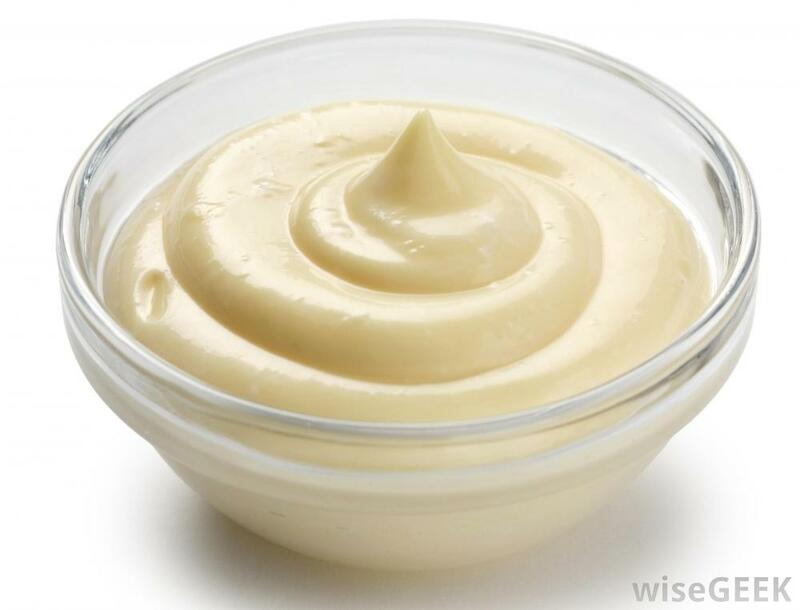 Have you ever tried applying mayonnaise on hair??? If not, you should. This will give you a shiny and bouncy hair. This one multi benefit plant, can be used to treat dull damaged hair. I have this in my balcony. Have you planted one?? Planting one Alovera plant can solve many of your beauty problems. 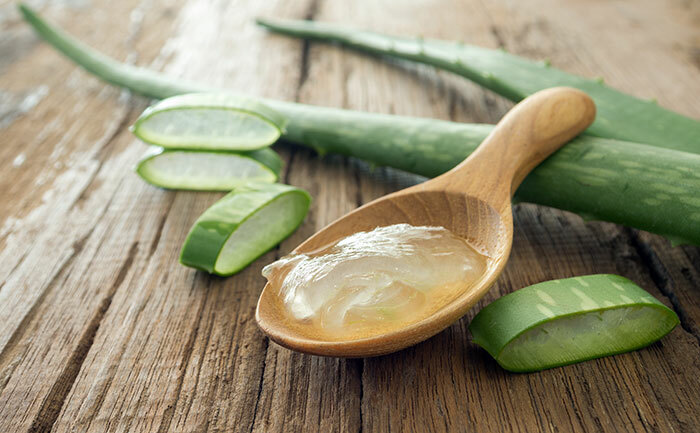 Cut the leaves of a lover and apply the jelly on your hair. This adds that extra moisture to your hair. Also solves scalp problems if any. As many of you guys know, curd is super food for your hair. 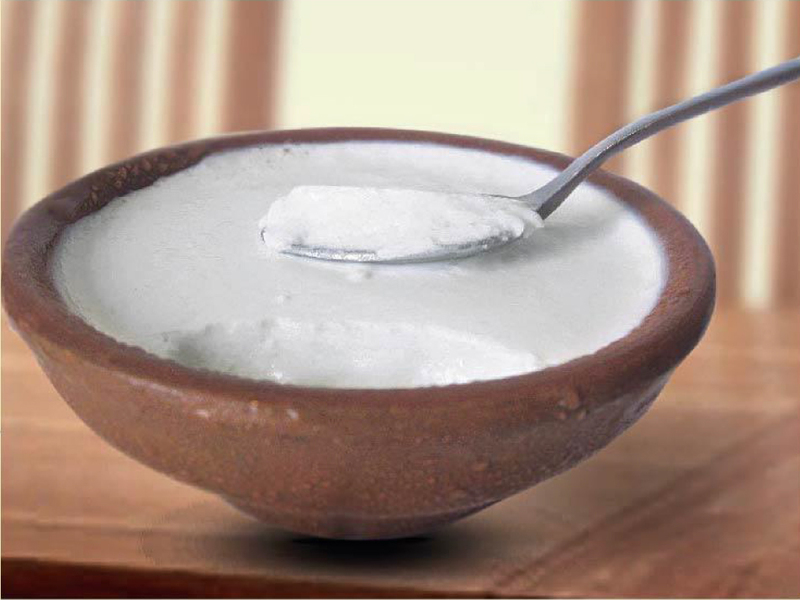 Applying curd on hair helps to get healthy hair. 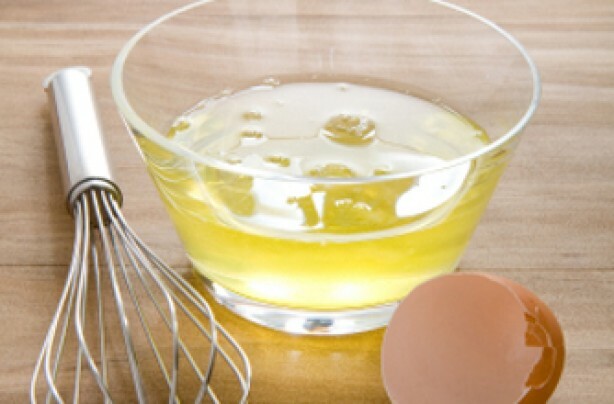 You can add couple of drops of lemon juice to curd if you have dandruff problem. Do you have itchy scalp??? Wanna grow your hair fast??? Here is the remedy. Cut and smash onion. Squeeze out the juice. Apply on the scalp and hair. I know it has a very strong smell. But try and keep it for an hour darling so that it works it’s magic. Wash it with a good amount of shampoo to get healthy and clean hair. This is one more healthy moisturizing mask. 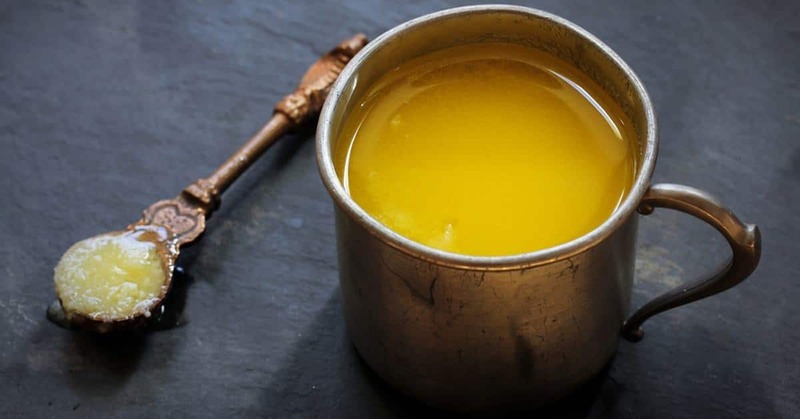 Mix banana and honey in mixer and apply this super thin paste on your hair. Once I had decided to treat myself with this mask on my birthday. The biggest mistake I did was, instead of blending it in a blender or a mixer, I just smashed it manually and applied that thick paste. While I was taking head bath, I realized the blunder I had made. I had to call my mom for rescue. She helped me get rid of tiny piece of sticky bananas from my hair. It was a disastrous birthday. lesson learnt So, please blend it well before applying. When I say henna, it should be home made. Make a paste out of henna leaves. Do not believe in the packed henna we get in market. Most of which have added colors. So instead of doing good, you are actually harming your crown. 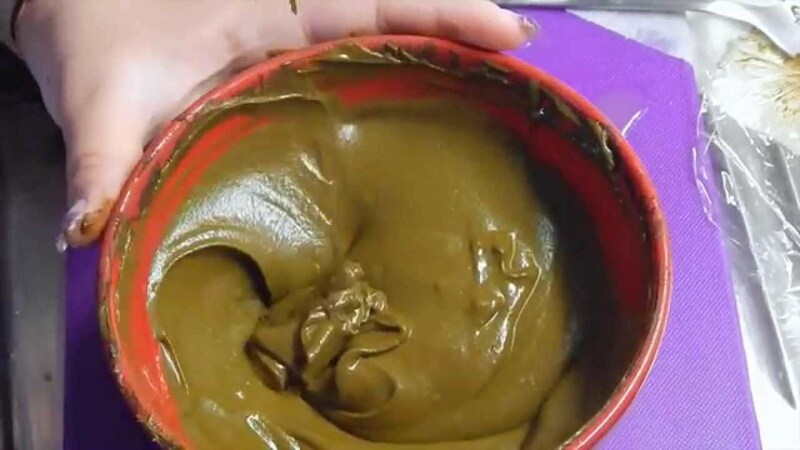 Apply homemade henna pack to hair. This has cooling property and also nourishes your hair. 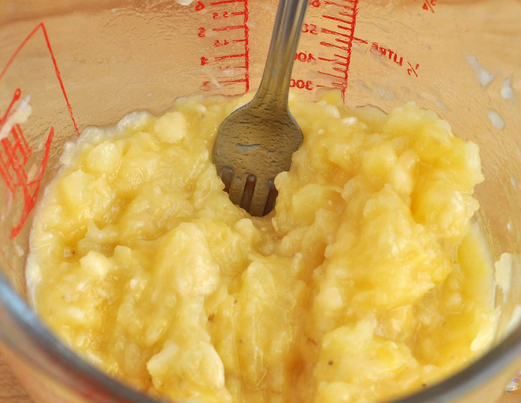 You have to try this grandma recipe. This is food for hair. Even though some of us doesn’t like the smell of it, our hair will be very happy if you use it as a mask. You can mix any of the above ingredients and try out. I do that. It’s like multi benefits in single go. But make sure you don’t end up with a runny mask. It should be a paste. So that you don’t have to be bothered for an hour when the mask is on. Make sure you relax that one hour of yours while your hair is getting benefited. So, these are some of my tried and tested hair masks. If you have tried something other than these, please let us know in the comments section below. Much Needed one…!!! Perfect for weekends… Thank You…!! !